Representative Korman received a B rating on our scorecard for the 2016 legislative session. 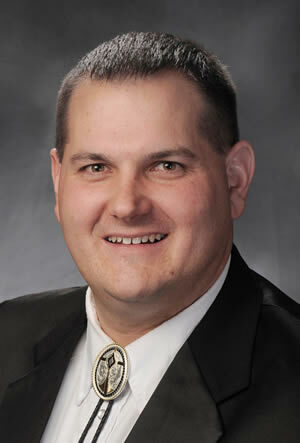 Rep. Korman, a Republican, represents Montgomery County and parts of Warren and St. Charles Counties in the Missouri House of Representatives. He was elected to the House of Representatives in 2010 and re-elected in 2012. He lives in Montgomery County with his wife, Sarah and their two sons.